Dubai: Property analysts have said that rental rates and sales prices for apartments and villas in Dubai will continue to fall this year as more properties will be handed over. However, the era of lower rents and sales prices would be over soon. A consultancy firm argued on Monday that signs are becoming more pronounced that the real estate market is stabilising, as evidenced by property prices reaching a plateau recently. The ValuStrat’s price index for the month of May, which features monthly analysis of multiple properties across Dubai, showed a “clear trend of a plateau” in residential prices. Last month, the overall price index registered 98 points, showing “no significant” change in values when compared to the previous eight months and down one per cent when compared to the same period last year. “This marks a continuation of evidence of price stabilisation,” ValuStrat said. Minor increases in certain properties, coupled with the rise in transaction volumes at the Dubai Land Department during the same period, also support the view that the market is bottoming out. “Our current analysis suggests that Dubai’s property cycle is at the trough stage [which follows a downturn and precedes a recovery,” Haider Tuaima, research manager at ValuStrat, told Gulf News. Tuaima attributes the trend to a combination of factors,which include strengthening demand from investors and end users and rising population. 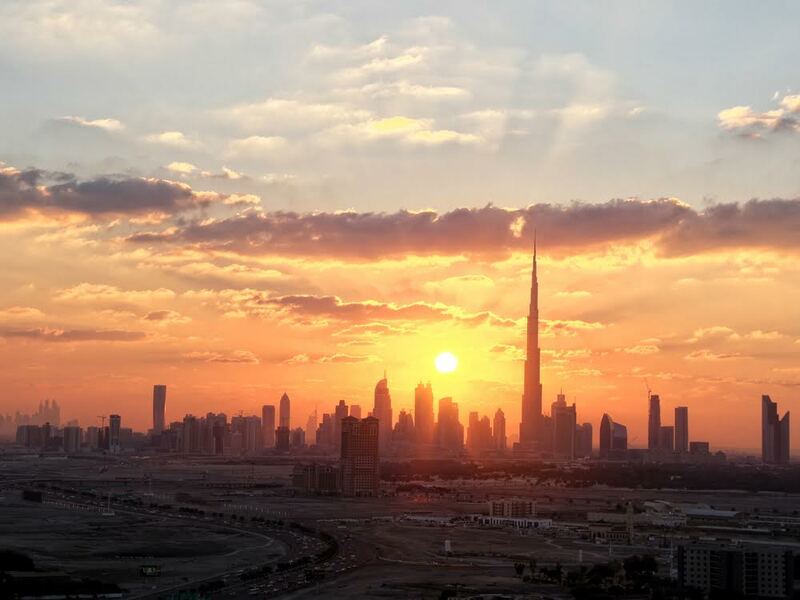 Besides, current rental values in Dubai are 25 per cent higher compared to 2013, thereby encouraging tenants to consider owning a home instead of renting. ValuStrat’s view is contrary to observations of other analysts. According to Standard & Poor’s Rating Services, the UAE real estate market is showing no signs of market improvement, despite housing affordability improving from the current price environment. S&P said it expects developers to absorb a 10 per cent drop in residential sales prices this year. The property market is seen to continue facing pressure from declining oil prices and softening of hiring and business activities. 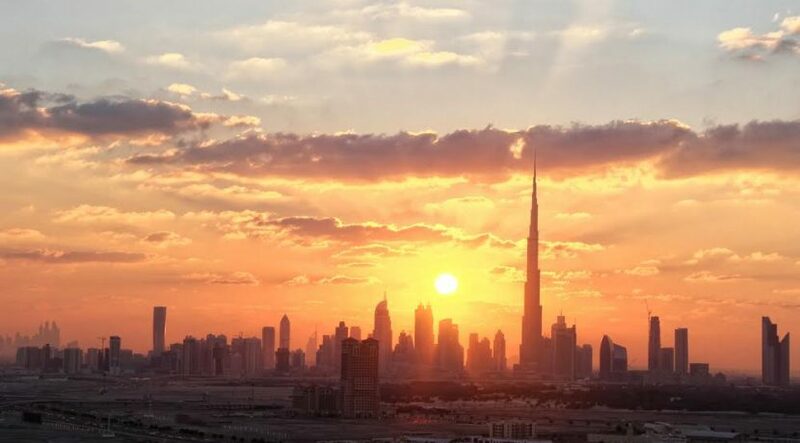 According to REIDIN, Dubai apartment sales prices dropped by 0.75 per cent in April 2016 compared to a month earlier and by 7.3 per cent from the same period last year. Villa sales prices, however, posted an increase of 0.40 per cent month-on-month but posted an 8.2 per cent drop year-on-year. As for rents, figures increased by 0.14 per cent month-on month but dropped 3.9 per cent year-on-year. Rental rates and sales prices had been on a decline for more than a year. Sales prices alone registered falls of 10 per cent to 13 per cent on average, according to reports. “These phases are driven by demographic, economic and sentimental dynamics which have an effect on supply and demand in the property market,” said Tuaima.